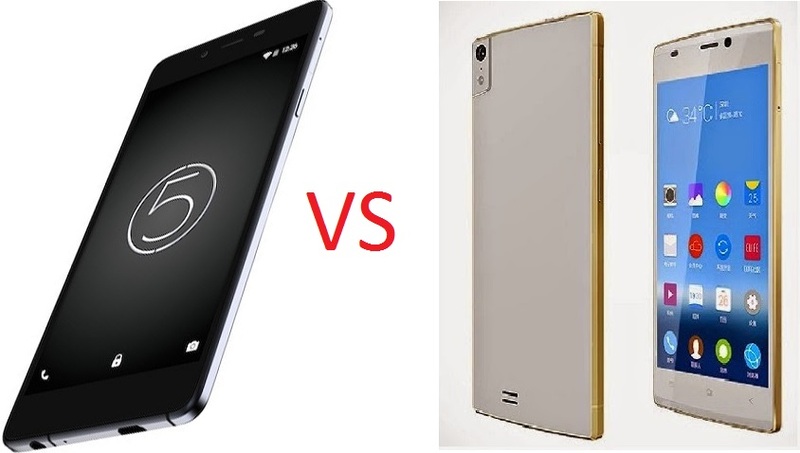 Home > Comparison > Micromax > Micromax Canvas Silver 5 VS Gionee Elife S7- Which is Slimmest? 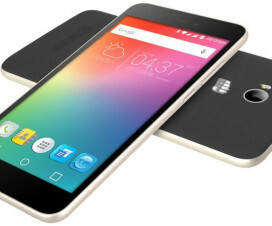 Micromax Canvas Silver 5 and Gionee Elife S7 are the company’s latest slimmest Android devices with 5.1mm and 5.5mm respectively. Both the smartphone makers have given top priority to its design to provide a solid look which make the device more competitive along with its slimness. Here we have compared all the specifications and features of Canvas Silver 5 and Gionee Elife S7 and let’s see which device is better at the end. The Canvas Silver 5 has a 4.8-inch (720 x 1080 pixels) HD display while the Elife S7 is bigger in size with 5.2-inch (1080 x 1920 pixels) Full HD IPS display. There is no second SIM card slot in Canvas Silver 5 where the Elife S7 comes with Dual Sim support. Under the hood, the Canvas Silver 5 has a 1.2GHz Quad Core processor with Snapdragon 410 SoC while the Elife S7 includes a 1.7GHz octa-core MediaTek Mt6752 processor. Both the devices runs on Android 5.0 Lollipop OS out of the box and has similar connectivity features like WiFi 802.11 b/g/n, Bluetooth 4.0 and GPS. The MMX Canvas Silver 5 has an 8-megapixels rear camera with LED Flash and a 5MP front facing camera while the Gionee Elife S7 has a 13MP rear camera with LED Flash and an 8MP Selfie camera. On the storage front, both the devices has 2GB of RAM and 16GB of internal storage. There is no microSD card slot for memory expansion. The Canvas Silver 5 is powered by 2,000mAh battery while Elife S7 has a 2,750mAh battery. If your budget is around Rs. 20,000, then Gionee Elife S7 is the best one to choose.